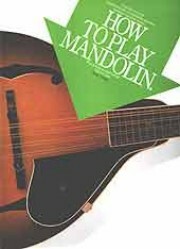 Teaches you the fundamentals of mandolin in a series of clear, easy to follow lessons backed up by photographs. The whole course is based on familiar tunes. Also teaches the student tablature.